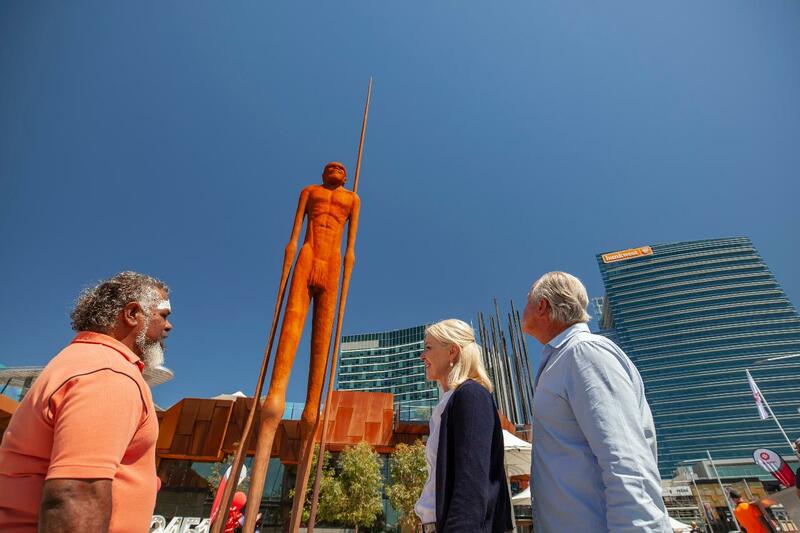 Perfect for your lunchtime break, this short walking tour pays homage to local Aboriginal patriots, one of those Yagan, son of Midgegeroo. As you will hear, Yagan was just one of the many tribal leaders and custodians to fight for recognition of his people and their Lands in the earliest days of the Swan River Colony in the locale now known as the Perth. Bring your lunch and take a walk with us!